The District 7 team is happy to announce that the office will continue hosting Council to Go meetings throughout District 7 to hear the concerns of residents and answer questions relating to city government. Council to Go meetings have proven to be one of the most useful tools in helping to serve the needs of the communities that our office serves, and we are excited to continue hosting the monthly meetings until a new representative is sworn in to fill the District 7 City Council seat. For more information about Council to Go, including dates and locations of upcoming Council to Go meetings in your neighborhood, take a look at the Council to Go page of the District 7 website. Are you or is someone you know in need of connecting with community, health, or disaster services? The United Way’s 211-line is a free resource and information hub that connects people in need with vital services and support through a free 24/7 confidential phone service and website. 211 provides access to housing, utility issues, food, and more. To learn more about 211, visit the 211 website or contact the United Way. With the special election to fill Patrick’s seat as the District 7 City Council representative in full swing, our office is committed informing District 7 residents about the special election process. 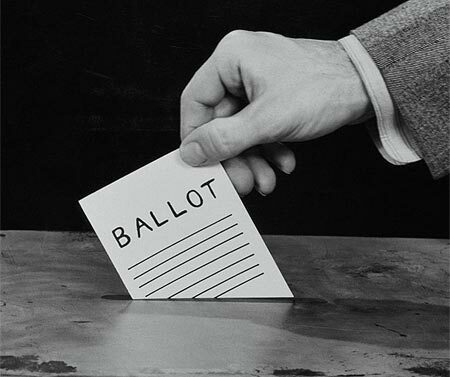 Our team has posted an easily accessible election timeline on our website. Take a look at the documents by following this link. Join District 7 staff for Council to Go, City Council District 7’s mobile district office, where residents are encouraged to voice their concerns, ideas, and questions related to city government and services. Did you know that 11% of properties in District 7 are vacant? There are 20,257 total parcels in D7, and 2,248 of them are vacant according to PGHSNAP, a mapping tool created by City Planning. 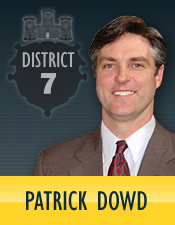 Every other month, District 7 Councilman Patrick Dowd brings his Council to Go to Polish Hill. The next session is tomorrow, Wednesday evening, at 7:00 p.m. at the Polish Hill Civic Association office at 3060 Brereton Street. All residents are invited to stop by to hear what the City Council is working on and share your opinions and concerns on City and neighborhood issues. Here’s an example of an issue that might interest residents of this neighborhood. Polish Hill has a high number of billboards in proportion to the size of the neighborhood. In the Post-Gazette today it was reported that the City Council is considering a tax on billboard revenues. Currently, billboard companies pay no taxes on the signs themselves and minimal real estate taxes on the plots holding the signs. The city budget office has demonstrated that billboard companies pay as little as $5.40 a year in city property taxes for parcels on which billboards sit. If you want to provide feedback on the billboard tax issue, or other issues, we encourage you to attend Council to Go. 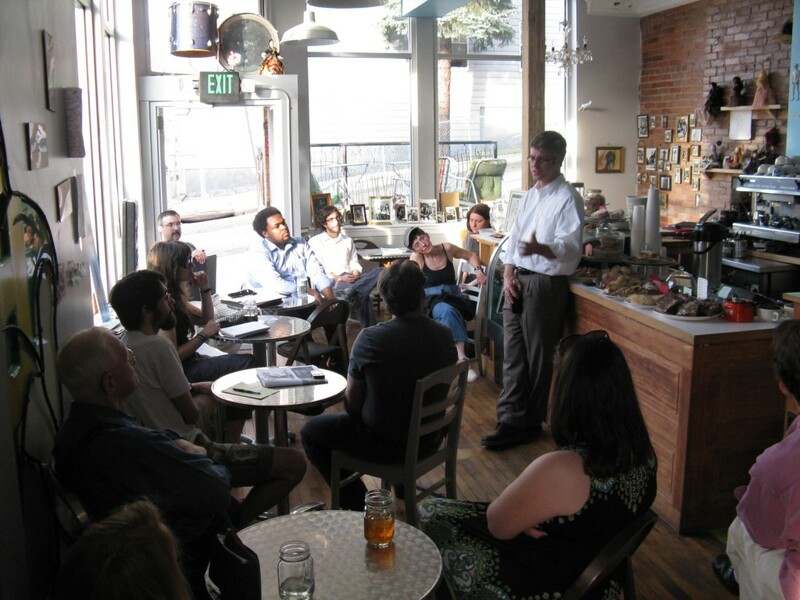 Every other month, District 7 Councilman Patrick Dowd and his staff bring Council to Go to Lili Coffee* Shop, at 3138 Dobson Street in Polish Hill. This open community meeting is an effective way to bring concerns directly to the ears of local government, without leaving your neighborhood. Patrick and his staff have effectively addressed many issues that residents have brought up at Council to Go. These community meetings are also a great way to find out what City Council is working on and to meet and visit with other Polish Hill residents. Please join us at 7 pm (come early and order an iced coffee or a smoothie!). Above: Councilman Patrick Dowd addresses residents at the last Polish Hill Council to Go meeting in May. Pittsburgh City Council members Bruce Kraus and Patrick Dowd, co-chairs of the City Council Noise Task Force, have announced the creation of a Noise Line to collect citizen input about noise issues from all around the City of Pittsburgh. The Noise Task Force will use the input to help shape new municipal noise legislation. This development stems from the Task Force’s research into best practices of noise legislation around the country. 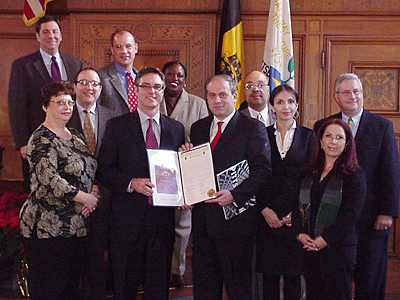 The Task Force has also completed a comprehensive review of noise issues in the current City of Pittsburgh municipal code; researched relevant technical issues in acoustics; researched legal issues in writing a noise ordinance; and reviewed the legal and practical issues of enforcement, including the issues that have come up for the police in enforcing the current legislation. The Noise Line will be open until June 8. Please note the Noise Line is not a substitute for 311 or 911. 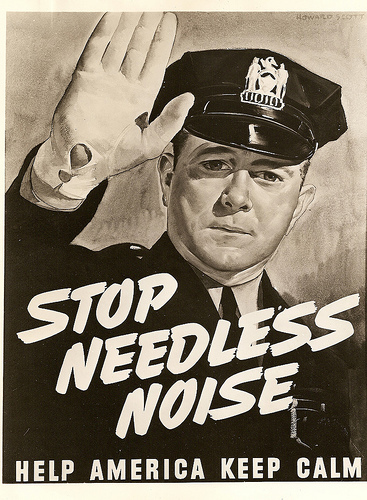 Noise issues that require immediate attention should be reported to 311 or 911. You can provide feedback to the Noise Task Force in a few ways: call or text (412) 223-7620; send an email, or send a letter to in care ofCouncilman Patrick Dowd, 510 City County Building, 414 Grant Street, Pittsburgh, PA 15219. Please don’t forget to vote in the primaries today. This is an important one — the City Council post, for one, is contested — and due to new environmental issues, there is at least one write-in candidate. If you’re new to the neighborhood and not quite sure where to go: it’s in the basement of the Immaculate Heart of Mary Church on Brereton Street, and there is a cluster of signs and people around the entrance. Can’t miss it, and please don’t! The polls will be open until 8 p.m. 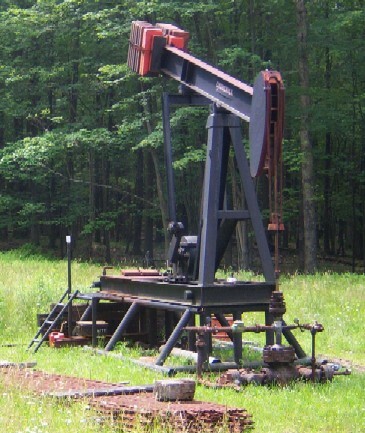 If you’re concerned about Marcellus Shale drilling in our area, there will be two upcoming hearings that are open to community participation. On Thursday, September 9 from 6 – 7 pm, join State Senator Jim Ferlo for a Tele-Town Hall on the topic of Marcellus Shale natural gas drilling. This innovative format will allow you to hear from a panel of speakers representing public health, environmental, regulatory, labor and industry sectors. You can participate by calling 1-888-886-6603 Ext. 15390#, and watch live online. For more information, contact Senator Ferlo’s Pittsburgh office at 412-621-3006 and ask for Mikhail Pappas. And on Monday, September 13 from 7 – 9 pm, there will be a City Council sponsored Marcellus Shale Public Hearing in City Council Chambers. You can register to speak for 3 minutes by calling the City Clerk’s office at 412.255.2138 by 12 noon on September 13. Here is some information from the Sierra Club about how Marcellus Shale drilling threatens our water supply. And here is more general information from Earthworks Oil and Gas Accountability Project. Pittsburgh City Council will hold four public meetings beginning Monday, July 26th about Mayor Ravenstahl’s plan to lease the parking assets (garages and possibly meters) in order to fund the city’s pension. The purpose of this series of meetings is for Council to hear the public’s thoughts on the Mayor’s plan. Each meeting will be held at 6:30 p.m. In June, Councilman Dowd proposed a resolution that called for public meetings in September, after the mayor will have announced the final plan, including the company selected and the amount they will be paying. Any alternatives suggested by Council will also be released around this time. The aforementioned resolution passed unanimously. Thus, there will be another opportunity for the public to comment to Council in September. To learn more about the Mayor’s plan, you can find the written draft agreement here. If you have comments about the Mayor’s plan, we encourage you to attend one of the four upcoming meetings. New zoning code text has been proposed by City Council and referred to the Planning Commission for a report and recommendation. Council Bill #1910 supplements the existing code by adding language to define and permit extensive and intensive green roofs in various zoning districts. The amendments are available for review at the zoning office, located at 200 Ross St., 3rd floor. Briefly, it’s really straight forward — just defining what a green roof is for zoning/building codes and then protecting people’s right to build one without obstructing others and without causing the building to collapse. Some of the residents on Polish Hill have been following the debate on the Prevailing Wage Bill. The Prevailing Wage bill will be discussed at a public hearing 10:00 am on Monday, January 25th in City Council Chambers. City council Chambers are on the 5th floor of the City-County building, located at 414 Grant Street. There are a lot of issues surrounding this bill. The PHCA wishes only that our constituents be apprised of issues that arise in our city and that you are informed of dates for public hearings on these issues. The City Information Systems department has invited proposals to put City Council meetings online, where they could be viewed at any time. Currently, meeting are broadcast live on city cable tv, but to view an old meeting, you must place an order to have a DVD burned. The director of the City Information Systems says that the City is looking for private companies that specialize in data storage because the amount of data required to store recordings of Council meetings which can go on for hours, would be a burden on the City’s computer servers.